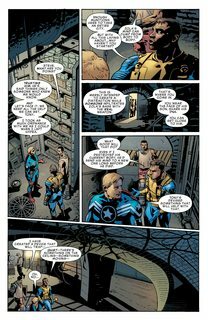 Can Ian Rogers, Nomad, survive a land ruled by Hydra? 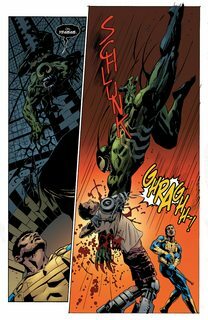 Can he survive the rage of Eddie Brock, prime assassin to the regime? 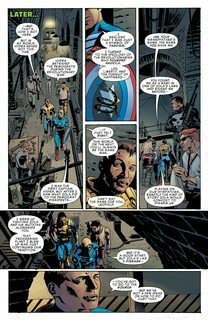 The secrets within Nomad’s head are priceless, holding the key to Hydra’s future, and someone’s going to crack him open and dig them out.